Luxurious affordability that never goes out of style. 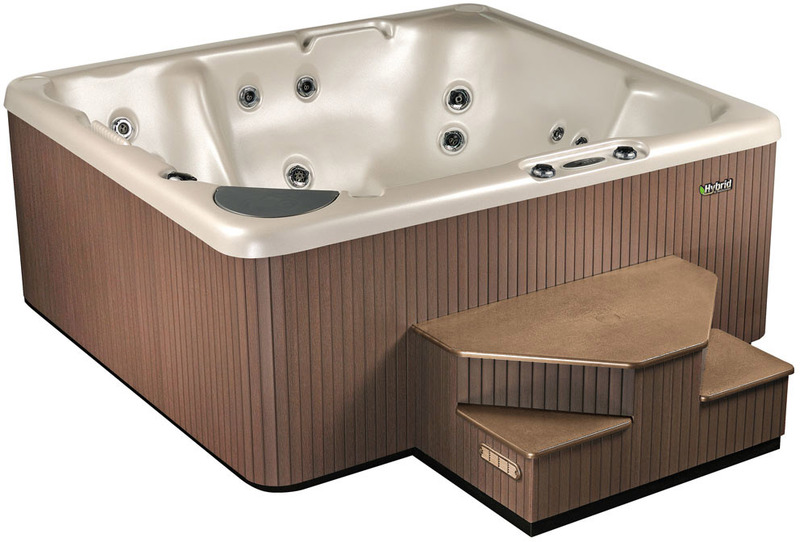 Our most popular hot tub series with families, the 300 Hybrid3 series offers affordable luxury with a wide range of models and styles to match your budget and your needs. 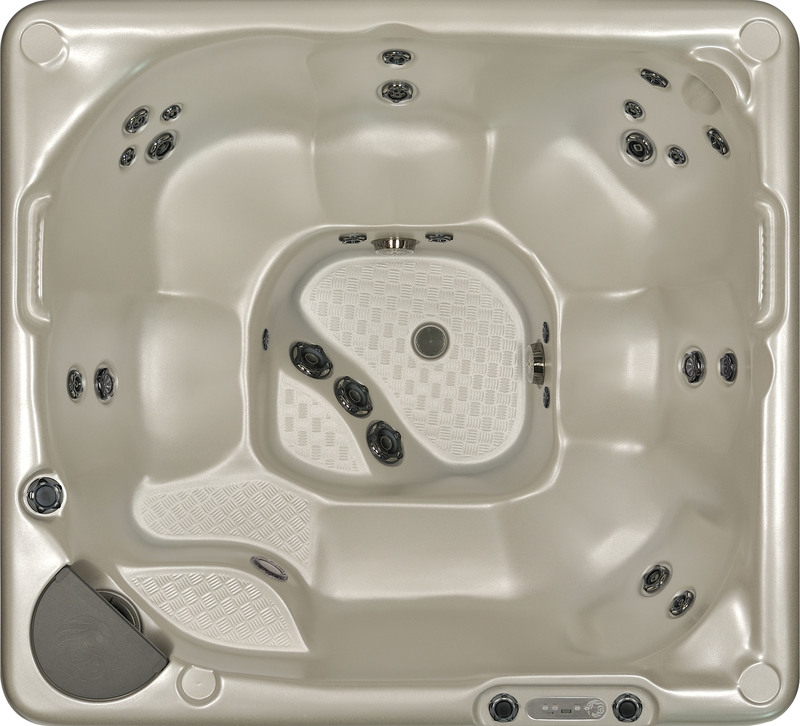 All 300 models are available with exceptional standard features and ergonomic seating. 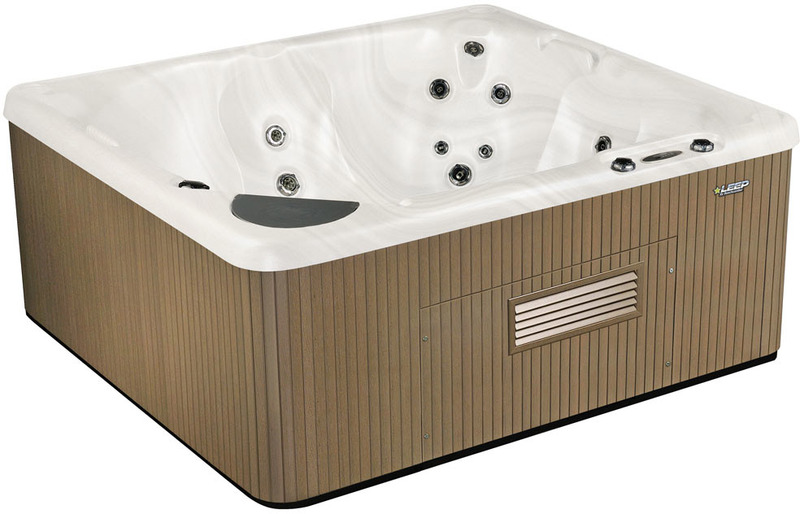 The 300 series features the choice of the LEEP models and HYBRID models. Ideal for re-connecting with close friends and loved ones outside of the chaos of everyday life. The 360 gives you body contoured seating for 7, one cooling seat and the ability to have up to 100 jets fully customized to fit your needs. Spacious and comfortable. Ideal for re-connecting with close friends and loved ones outside of the chaos of everyday life. The 360 gives you body contoured seating for 7, one cooling seat and the ability to have up to 100 jets fully customized to fit your needs. Spacious and comfortable, the 380 is also available with Hybrid3 options. Another family favourite, the 350 gives you comfortable ergonomic seating for 6 people, one cooling seat and the ability to have up to 104 jets customized to give you the perfect massage. 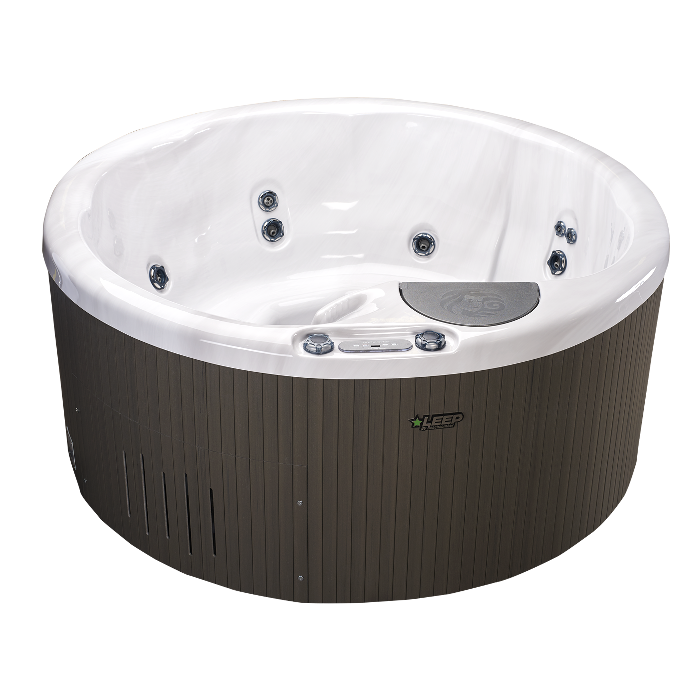 With energy efficiently in mind, the 350 is also available in the Hybrid3 model to cure the stress of daily life. 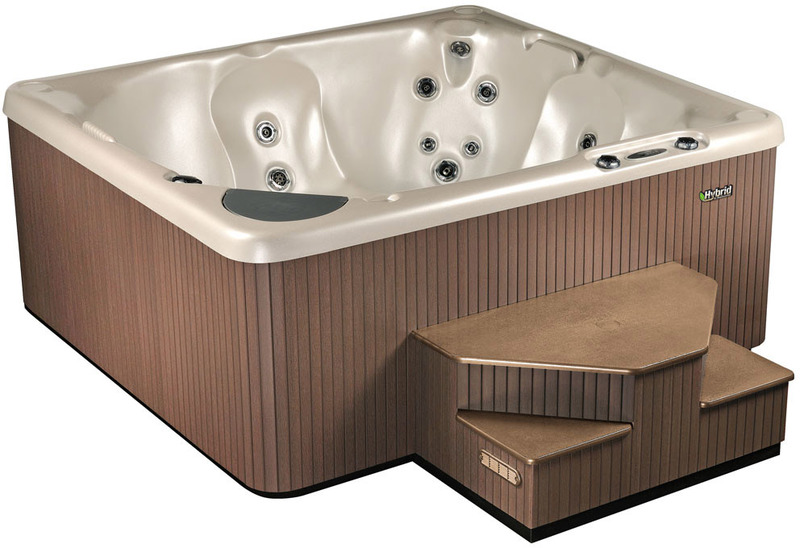 The next level of affordable luxury moves you into the popular rectangle shaped tub. Perfect for families, this 340 LEEP model has contoured seating for 5, 2 cooling seats and the option to have up to 81 fully customisable jets. With a little more space and water than the 321, it’s ideal for 5 of your closest friends and family to lounge and enjoy a new kind of happy hour.